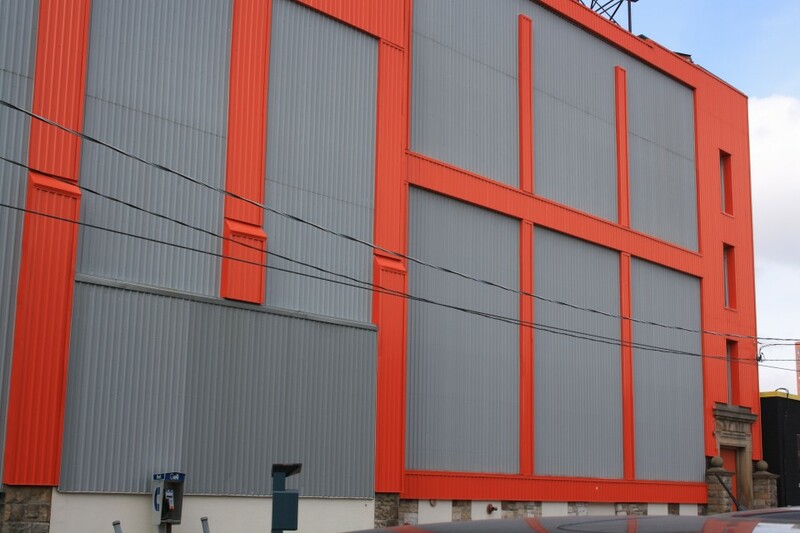 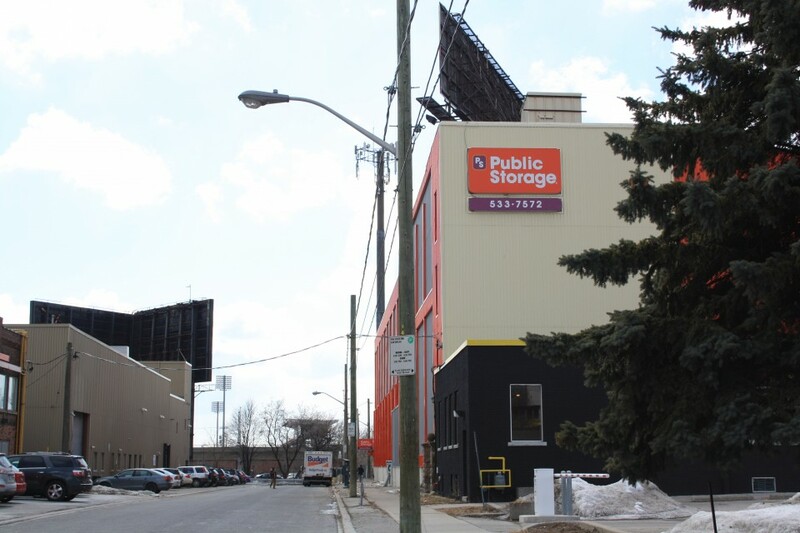 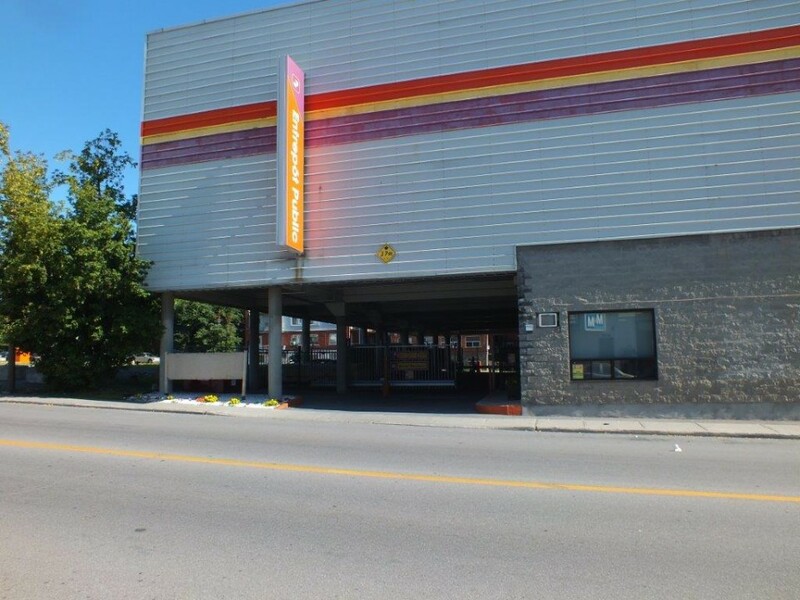 Public Storage in Toronto offers secure and convenient self storage rental units from $1 for your first month. 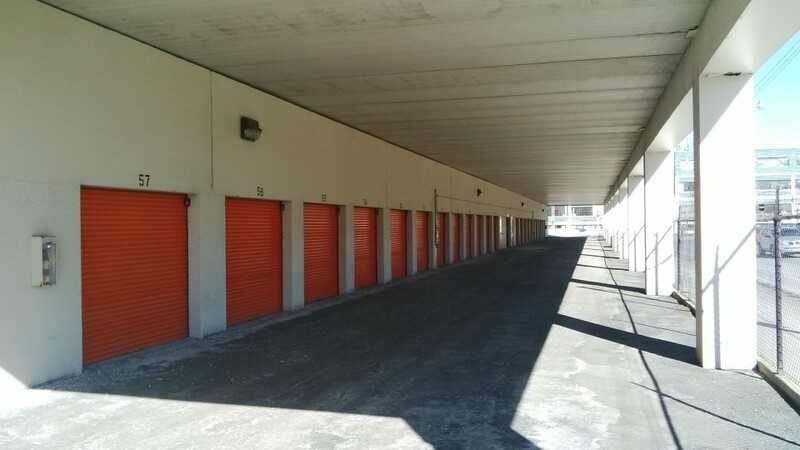 Call now or visit our website to reserve your self storage rental unit. 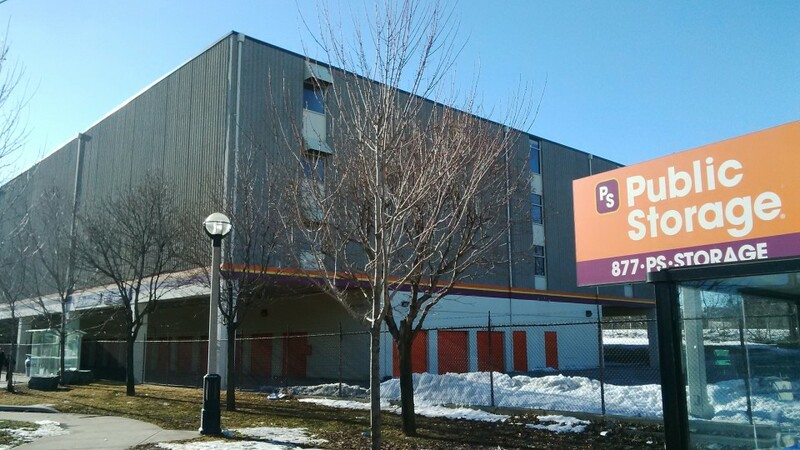 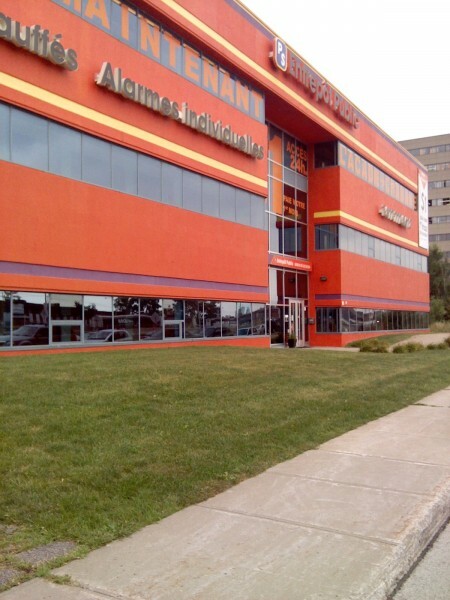 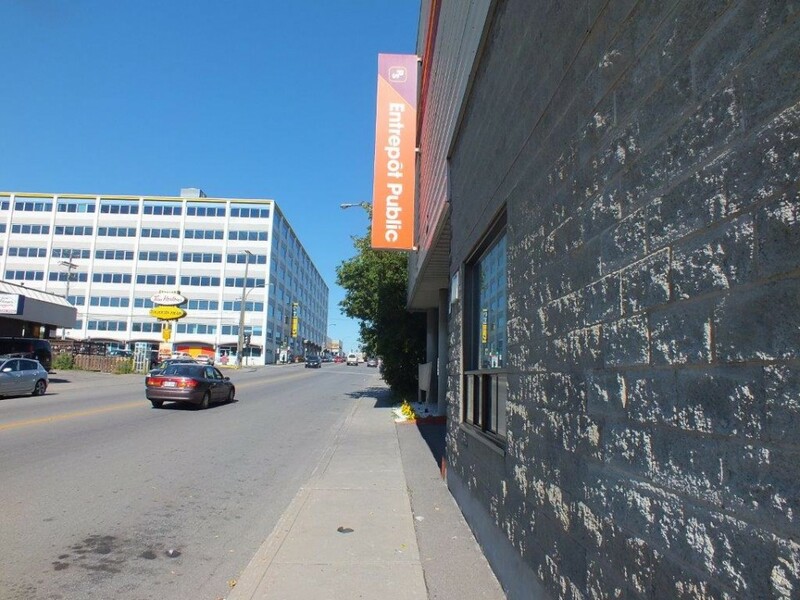 Entrepôt Public in Montreal offers secure and convenient self storage rental units from $1 for your first month. 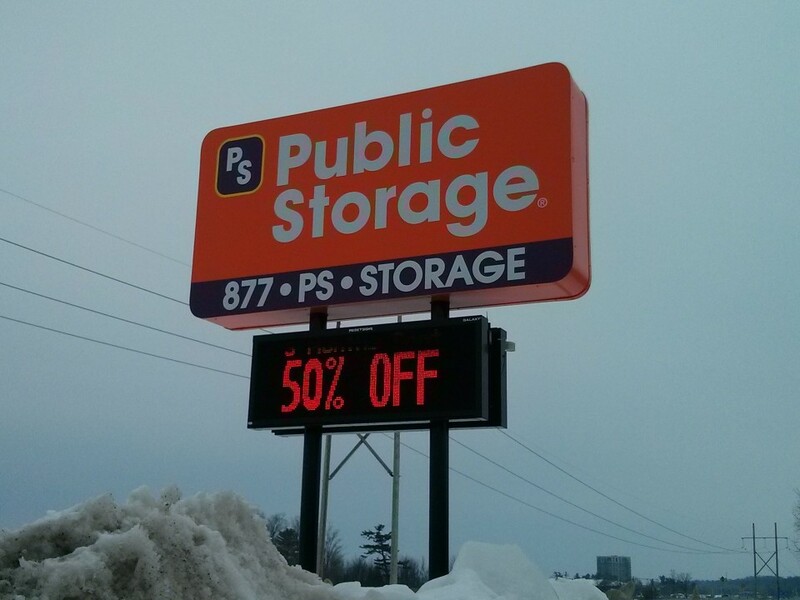 Call now or visit our website to reserve your self storage rental unit. 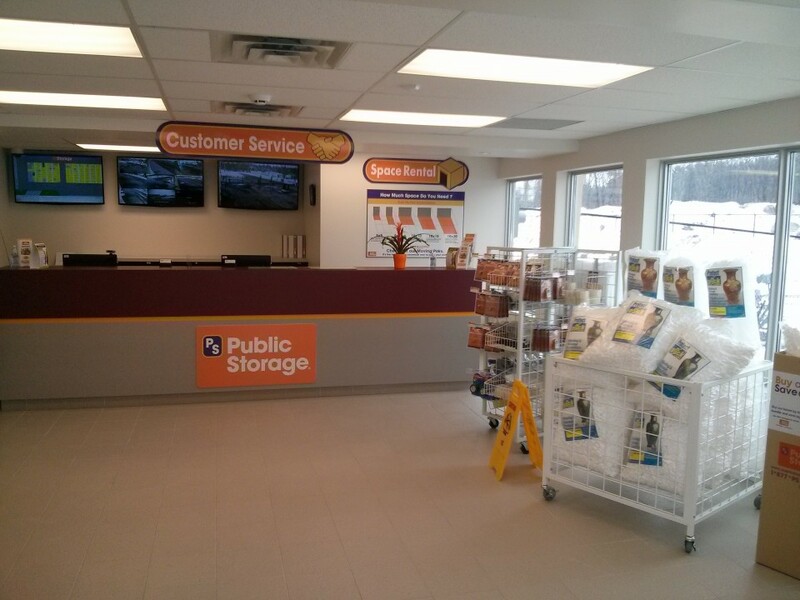 Public Storage in North Vancouver offers secure and convenient self storage rental units from $1 for your first month. 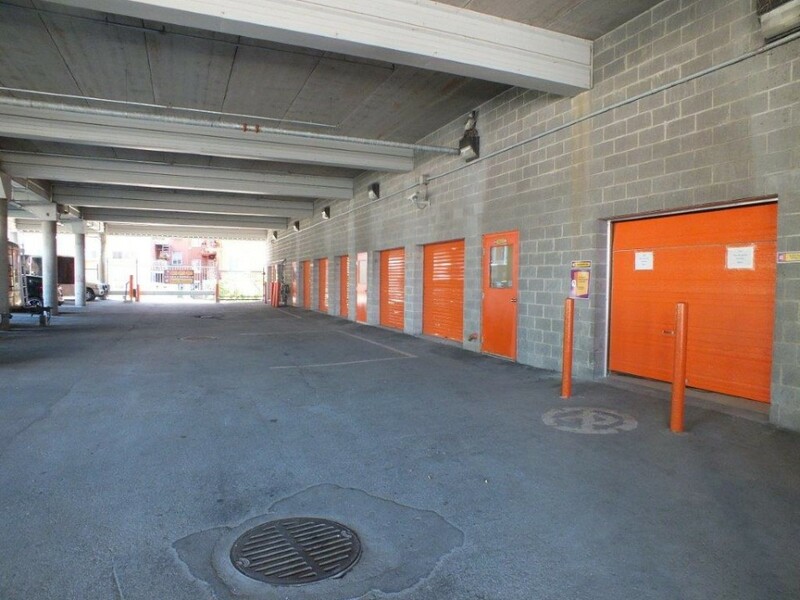 Call now or visit our website to reserve your self storage rental unit. 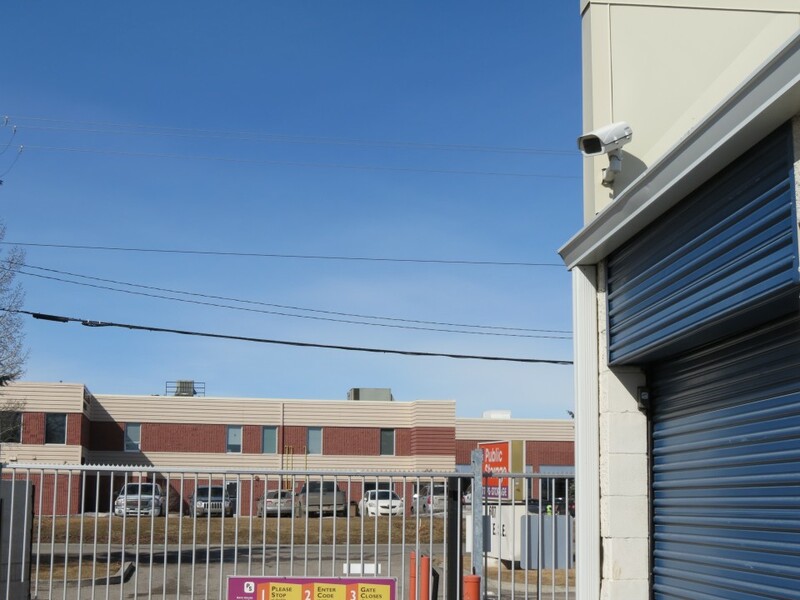 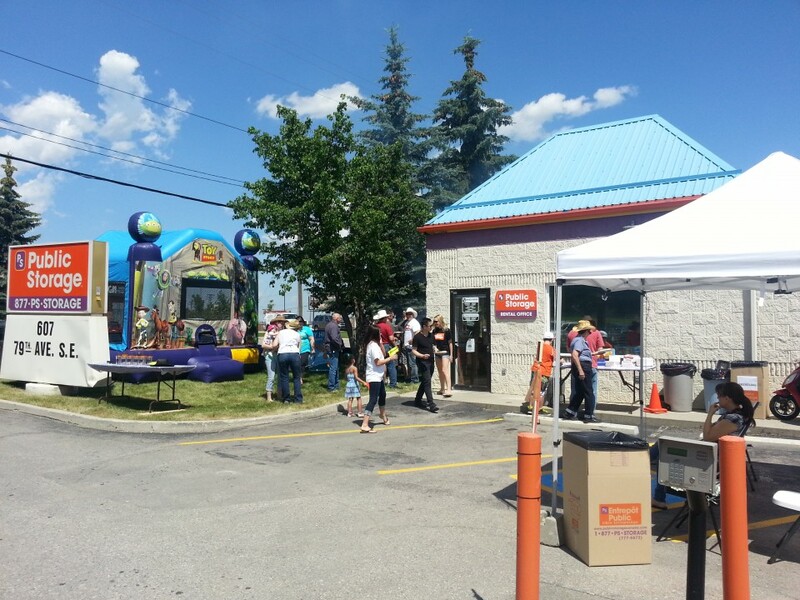 Public Storage in Calgary offers secure and convenient self storage rental units from $1 for your first month. 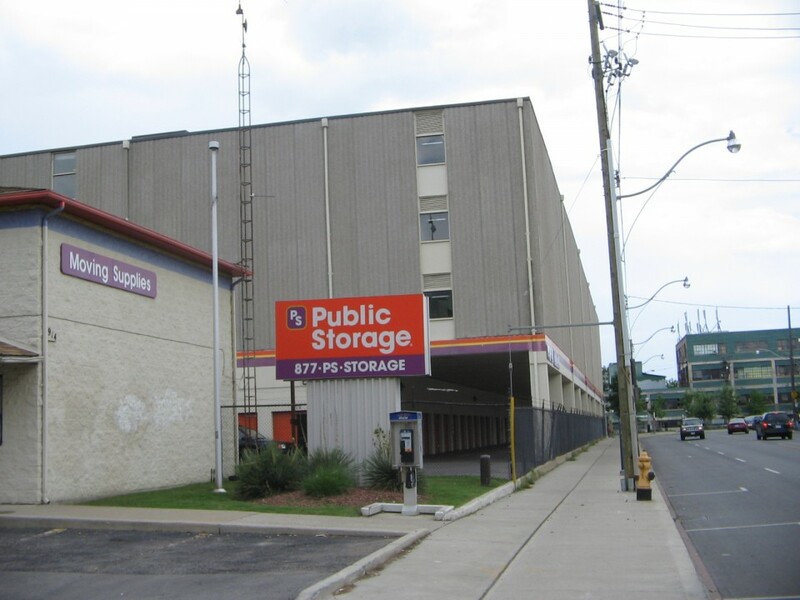 Call now or visit our website to reserve your self storage rental unit.